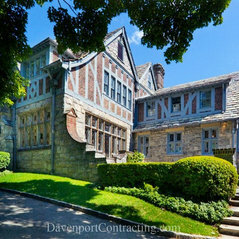 Davenport Contracting has been providing individualized attention to clients and architects to successfully build and renovate high-end custom homes in Fairfield and Westchester Counties for over 25 years. 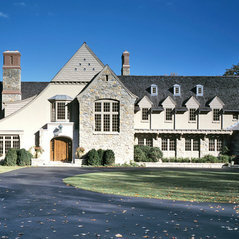 Our cutting edge management tools and technology, and our ability to work seamlessly with architecture and design teams ensure that our clients' dream homes are exactly as they were envisioned, beautifully crafted with the attention to detail and fine workmanship that discriminating clients expect. 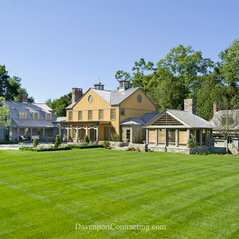 Davenport staff are master level home builders with a reputation for quality and timeliness - making Davenport the builder of choice among the top architecture and design firms in CT and NY. For the client, building a dream home is filled with both excitement and trepidation. Davenport recognizes the need to make the building process as seamless as possible by embracing and prioritizing client communications. 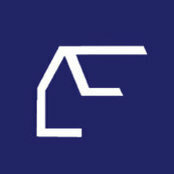 Clients are integral to the team and are kept informed through every step of the construction process and timeline. The partners and project manager work tirelessly with clients early in the planning and design phase to assist in developing project plans and setting realistic budgets. They foster a collaborative team environment that includes the client, architect, interior designer, project manager and crew in order to provide clients with an exceptional home at an agreed upon budget. 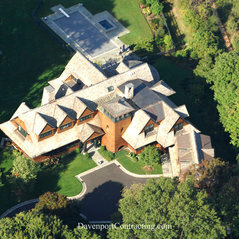 Davenport stands behind the quality of every home built and will promptly service your new home needs. Should one of our custom home clients desire an ongoing maintenance plan or a smaller renovation project, services to keep homes running smoothly and looking their best are offered through Davenport Home (Property Management Services). Partner Brian MacDonald understands that custom home building is a long term relationship - a partnership - and that the company’s reputation for quality and craftsmanship depends on caring for both his clients and the homes he builds.